You need pomegranates for menopause. Modern women have many options when it comes to dealing with menopause symptoms like mood swings, depression, bone loss, and fluctuating estrogen levels. But their most surprising source of natural relief may come from an ancient superfood: the juicy pomegranate. Pomegranates have been cultivated for over 4,000 years. Our word pomegranate dates back to around 750 B.C. and comes from the Latin "Punicum malum" meaning "Phoenician apple." Today the fruit is often called a "Chinese apple." Despite its frequent comparison to an apple, the pomegranate bears a striking resemblance to the female ovary. In fact, it served as a symbol of fertility for the Zoroastrians and other ancient cultures. But the pomegranate’s resemblance to the female ovary goes beyond its physical similarities. The fruit also provides the same estrogens as the female ovary – estradiol, estrone and estriol. What does this mean for a menopausal woman? Pomegranates for menopause may very well mean relief from depression, and mood swings, and a lower risk of osteoporosis, breast cancer and heart disease. In a 2004 study in the Journal of Ethnopharmacology, rats who had their ovaries removed suffered accelerated bone loss, a typical symptom of menopause. When they were fed an extract of pomegranate juice and seeds for just 2 weeks, however, their bone mineral loss reverted to normal rates. The same Japanese researchers in the 2004 study also found that the rats given pomegranate extract measured lower levels of depression indicators. Based on their results the authors found it conceivable that pomegranate would be clinically effective for women exhibiting a depressive state. Lowers cholesterol - A 2000 study found that pomegranate juice is rich in antioxidants which prevent LDL (bad) cholesterol from oxidizing and leading to atherosclerosis. 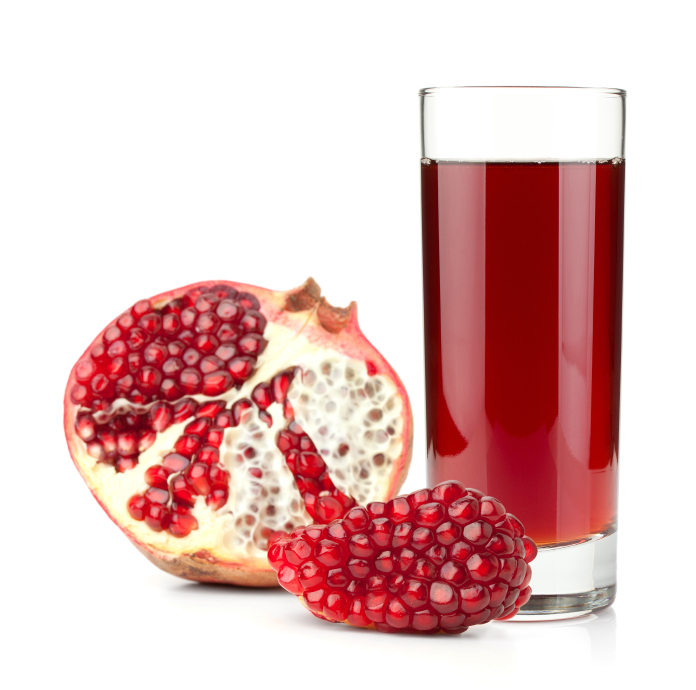 Lowers blood pressure - A small 2004 clinical study by Israeli researchers concluded that drinking one glass a day of pomegranate juice may lower blood pressure, reduced cholesterol oxidation, and reversed the plaque buildup in their carotid arteries by up to 29%. Slows blood clotting – One study in the Journal of Medicinal Foods showed that pomegranate juice slows down platelet aggregation and thins blood, preventing clotting. Improves coronary heart disease – Several different studies have found that cardiovascular health is improved with the use of pomegranate juice since it reduces plaque, increases nitric oxide, and may prevent plaque from building in the arteries in some patients. Increases oxygen flow – Research shows that drinking eight ounces of pomegranate juice daily for three months increases oxygen flow to the heart muscle in coronary patients. Lab studies have shown pomegranate anthocyanidins (sugarless plant pigments), flavonoids, and oils exert anticancer effects against breast tumors. Although some women worry that foods with estrogenic properties may increase the risk of breast cancer, that isn’t the case with using pomegranates for menopause symptoms. You see, pomegranate is a natural adaptogen. 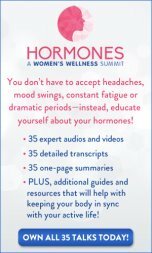 It increases levels of estrogen when the body is low but blocks stronger estrogens when levels are too high. 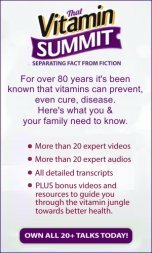 This innate intelligence to adapt its function to the body’s needs is an incredible benefit that natural foods have over pharmaceuticals. In fact, pomegranate extract was compared to the drugs Tamoxifen and synthetic estradiol in a 2011 study in the Journal of Nutritional Biochemistry. The researchers suggested that the pomegranate extract may potentially prevent estrogen-dependent breast cancers. How do pomegranates work their magic for menopause? Try pomegranates for your menopause symptoms. An 8 ounce glass of pomegranate juice contains about 40% of the RDA of vitamin C, and also is rich in vitamins A and E and folic acid. The pomegranate fruit contains antioxidants called phytochemicals, which protect plants from harmful elements in the environment. 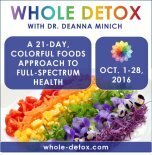 These same phytochemicals when ingested protect the cells in our body. The juice has been found to contain higher levels of antioxidants than most other fruit juices, including cranberry or blueberry, and more even than red wine or green tea. Drink the juice plain or use it to make a great pomegranate cosmo. 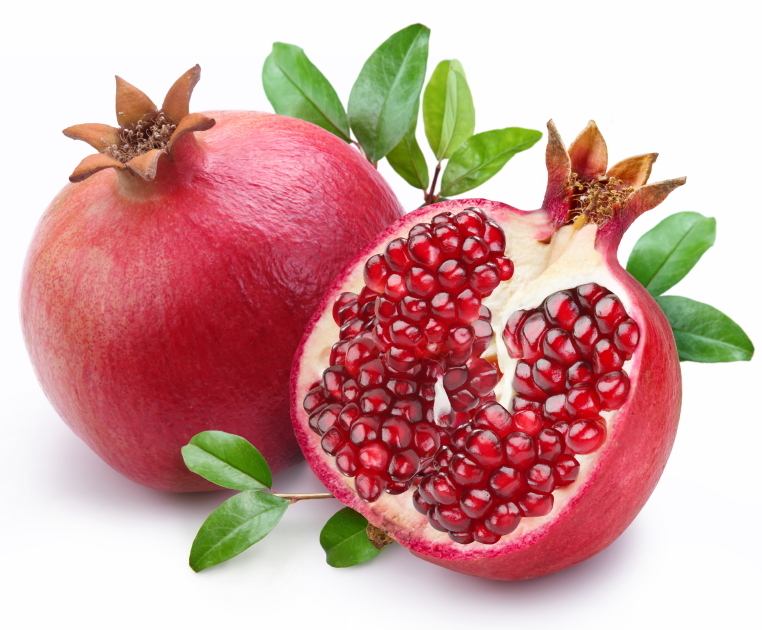 Or eat the seeds (yes, they are edible) to reap the benefits of pomegranates for menopause. 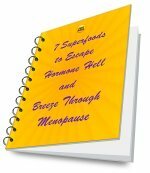 Click here for more information on Foods for Menopause. Junko Mori-Okamoto, Yoko Otawara-Hamamoto, Hideyuki Yamato, Hiroyuki Yoshimura. “Pomegranate extract improves a depressive state and bone properties in menopausal syndrome model ovariectomized mice.” J Ethnopharmacol. 2004 May;92(1):93-101. Michael Aviram, Mira Rosenblat, Diana Gaitini, et al. “Pomegranate juice consumption for 3 years by patients with carotid artery stenosis reduces common carotid intima-media thickness, blood pressure and LDL oxidation.” Clin Nutr. 2004;23(3):423-33. Teresa Mattiello, Elisabetta Trifirò, Gloria Saccani Jotti, and Fabio M. Pulcinelli. Journal of Medicinal Food. May 2009, 12(2): 334-339. doi:10.1089/jmf.2007.0640. Sreekumar Sreeja, Thankayyan R, Santhosh Kumar, et al. “Pomegranate extract demonstrate a selective estrogen receptor modulator profile in human tumor cell lines and in vivo models of estrogen deprivation.” J Nutr Biochem. 2012 Jul;23(7):725-32. GreenMedInfo, "Amazing Fact: Pomegranate Can Serve As A Backup Ovary"